The perfect blend for celebratory occasions, Johnnie Walker Gold Label Reserve, has recently kicked off its first series of exclusive parties, The Celebration Lounge at Avalon Club Lounge @ Trec KL. Collaborating with a team of experiential experts, Johnnie Walker Gold Label Reserve will also convert selected outlets into an elaborate and lavish arena specially designed for local consumers. 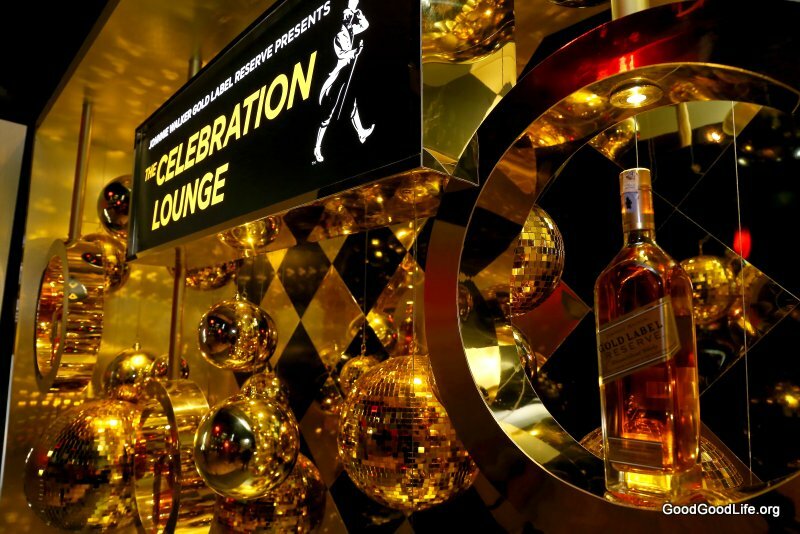 Look out for the upcoming dates of the Celebration Lounge via www.facebook.com/JohnnieWalkerMalaysia. This entry was posted in News and tagged Avalon, blended, gold label, johnnie walker, party, TREC, whisky by TheGoodGoodGuy. Bookmark the permalink.